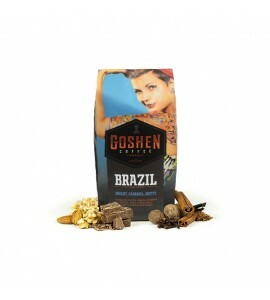 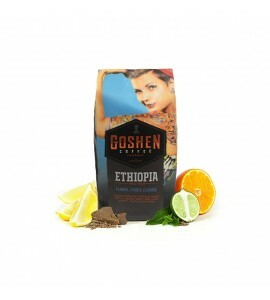 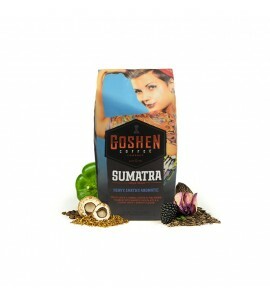 Goshen Coffee was founded in 2002 in the small, college town of Edwardsville, Illinois. 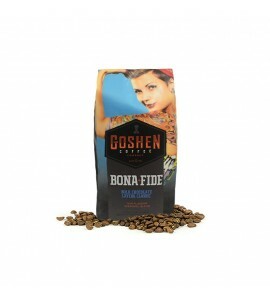 Founded on the principle that great specialty coffee should be accessible to all, they use a custom-built fluid bed roaster to bring out the most interesting characteristics of the coffees they source, but without pretension. 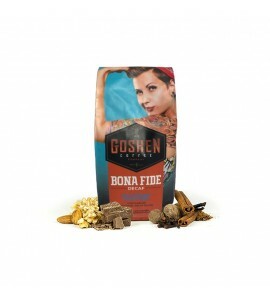 Coffee is about conversations and communities and we think you deserve the best. Goshen Coffee wants to be in on all of the great conversations and debates of our time, but most importantly, they really want you to have a great start to your day.